Google is trying to phase out Chrome Web Store apps, in favor of more modern (and cross-platform) Progressive Web Apps. One of the most well-known Chrome apps is Chrome Remote Desktop, a remote management tool similar to VNC or TeamViewer. While it was originally designed to give Chromebooks a proper remote desktop application, it has also become popular as a TeamViewer alternative. 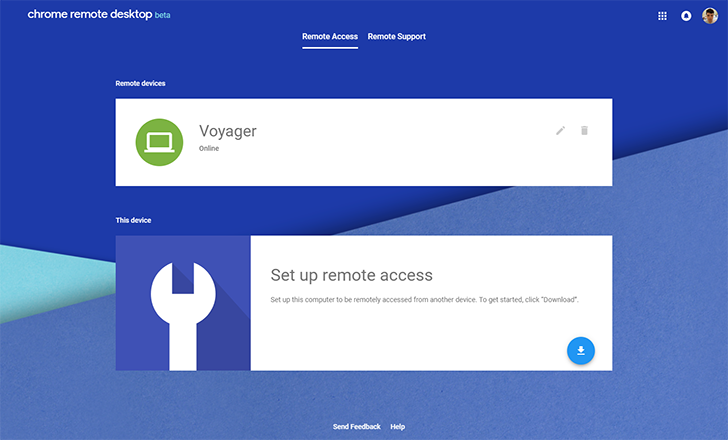 Today, Google has launched a beta of a new web-based Chrome Remote Desktop. Not only is it fully online, but it also has a brand new interface. I'll be honest, I'm not a huge fan of how much screen space it takes up, but Google could still be tweaking things. The functionality of the app hasn't changed much. To remotely control your PC, you still have to install the 'Chrome Remote Desktop Host' program and allow it to run when your computer starts up (just like every other remote desktop tool). Once that's done, you can log in from anywhere with the web app. Remote support is also still included. 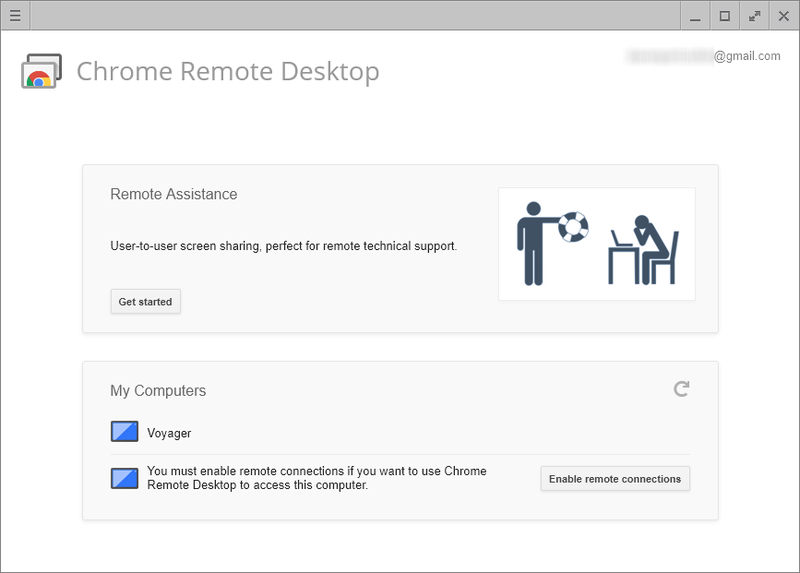 You can try out the new Chrome Remote Desktop from the link below. The old version is still available on the Chrome Web Store, but it will probably be removed once the web app leaves beta.